Born in Williamsport and raised near Trout Run, Bill spent the summers of his youth in Newberry at the Diamond Street home of his grandmother, Rena B. Kieser. He spent countless hours in Newberry Park and played Original Little League and West End Babe Ruth Baseball. At the age of 16, when Bill‘s parents instructed him to "go find a summer job”, he approached his grandmother’s neighbor, and his father’s friend Larry Sanders who owned the funeral home next door.He started working at Sanders Mortuary during the summer of 1992, cutting grass and filing papers. He has been an employee ever since. Bill graduated from Liberty High School in 1994 and earned a B.S. in Business Administration from Lycoming College in 1998. In 1996, he made the decision to attend mortuary school at the Pittsburgh Institute of Mortuary Science (PIMS). In 1999, he graduated from PIMS with honors. Bill returned to Williamsport to complete his apprenticeship with Larry and Nancy Sanders. After passing the state and national boards in 2000, he became a licensed funeral director. 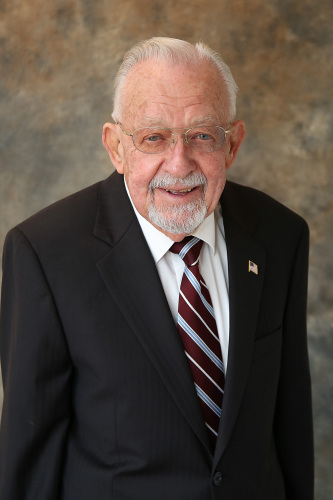 Bill continued working at Sanders Mortuary and in December 2009, he became the owner of Sanders Mortuary, with Larry and Nancy Sanders staying on staff as licensed funeral directors. 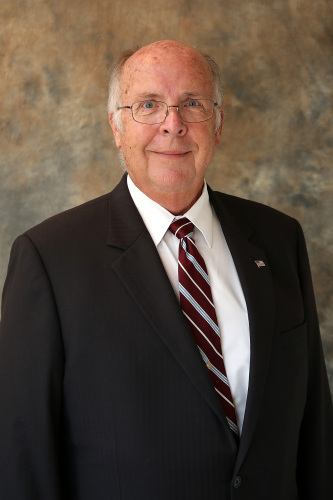 Bill is actively committed to serving the community in which he lives and works. Most notably, he is past president of the Newberry Lions Club and past president of the Newberry Community Partnership. 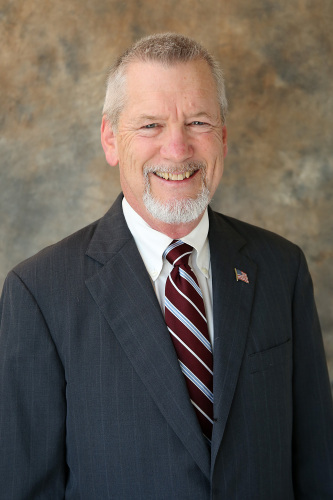 He serves on the Board of Directors for the Salvation Army and Susquehanna Health Heartworks Program. In his spare time, he enjoys being with his kids, coaching baseball at Original Little League , and once in awhile can be seen out playing golf, hunting and snowmobiling. Bill resides in Williamsport with his wife Sarah, his son Pence, his daughter Pippy and their dog Saki. 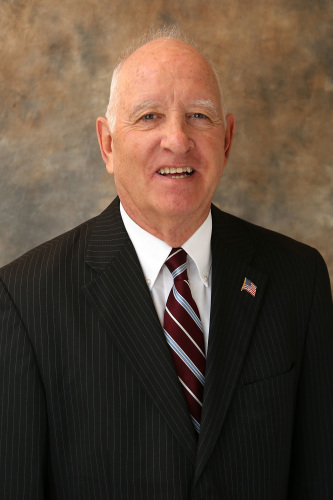 Bill continues to uphold the standards of integrity and excellence that have been the trademarks of Sanders Mortuary throughout the past seven decades as he continues to serve families in the greater Williamsport area and beyond during their most solemn times of need. 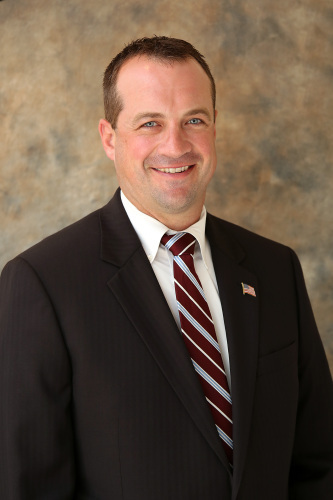 A native of Williamsport, Mike grew up in the East End and graduated from Bishop Neumann High School in 1992. After graduation he earned a Bachelor of Arts degree from Mansfield University in 1995 and graduated from Simmons Institute of Funeral Service, Syracuse, NY in 1997. 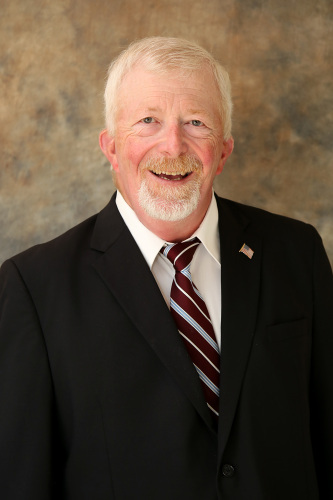 Mike became a licensed Funeral Director in 1998 and has since worked in funeral homes in both Lancaster and Williamsport. In addition to his funeral director license, Mike has his life insurance license, enabling him to provide pre-need funeral insurance to families that we serve. Community involvement is important to Mike. 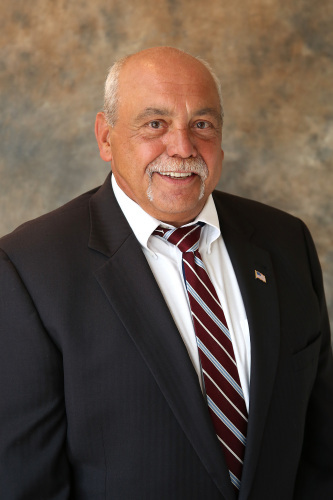 He has served on committees with the Williamsport / Lycoming Chamber of Commerce, and is a member and past president of the Williamsport Area Management Association. In his spare time he enjoys coaching his sons in AYSO soccer, Loyalsock Little League and Trinity Basketball teams in the Bower League. Mike and his wife, Amy, live in Loyalsock Township with their children Renee, Steven and Ryan. Sarah has been with Sanders Mortuary since 2014. 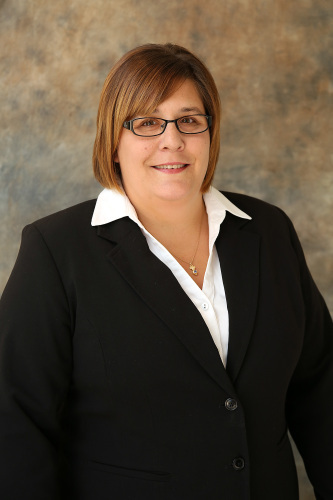 She is a Licensed Funeral Director, a Certified Celebrant and holds a PA Life Insurance License. 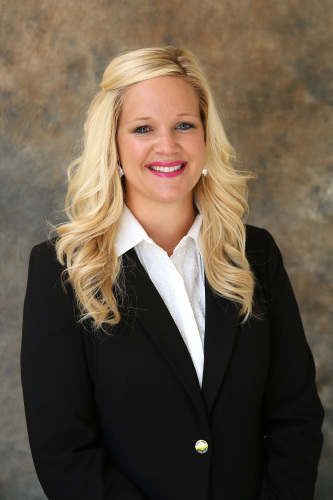 Sarah graduated from York College with a Bachelor’s degree in Public Relations and Speech Communication. She earned a Master of Science degree in Gerontology from Towson University, Towson, MD and a Mortuary Science degree from American Academy McAllister Institute, New York, NY. Sarah currently serves as the Pine Street UMC Church Coordinator for Family Promise of Lycoming County, as the Secretary/Treasurer of the BNI Millionaires Networking Chapter, as a Committee Chair for the American Cancer Society’s Destiny Ball Event, and she plays an active role in the Newberry Lioness Club. Sarah enjoys being with her family and friends. You can often spot her walking around Newberry with her dog Saki or volunteering with numerous organizations around Lycoming County. Sarah and Bill are proud to call Williamsport Home. 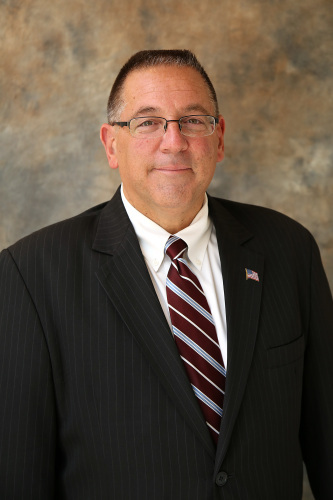 Born and raised in Williamsport, Bryan graduated from Williamsport Area High School, Class of 1982 and started working at Sanders in the summer of 1983. He attended WACC and Lycoming and graduated with a Bachelor’s Degree from Cincinnati College of Mortuary Science in 1987. 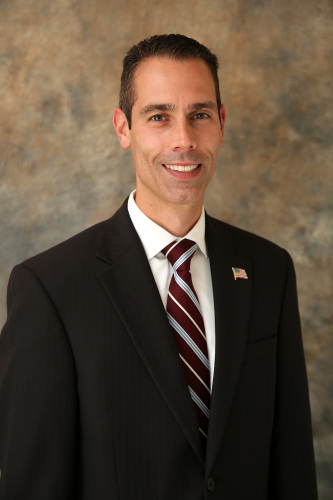 Over the course of the last 30 years, Bryan has worked in Hummelstown and has also owned and operated funeral homes in Beavertown and McClure. In 2009, Bryan returned to Lycoming County and worked for the McCarty-Thomas Funeral Home and then returned to join the staff at Sanders in 2015. Bryan has two grown daughters, Tana and Cara and lives with his wife, Nevilee in Williamsport. In his spare time he enjoys being at the family cabin, cooking, doing yard work and other outdoor activities.